Romeo y Julieta was created as a Habanos brand in 1875, with its origin in the tragic play of the same name by that giant of English literature, William Shakespeare. The brand achieved international fame during the first years of the 20th century, and Winston Churchill became one of its most devoted smokers. After his visit to Havana in 1946, Churchill’s name was not only used on the Habanos bands, but he also gave his name to the brand’s best-known vitolas: Churchills from Romeo y Julieta. Today, Romeo y Julieta enjoys great prestige all over the world and offers the widest range of vitolas of Habanos brands, all produced “Totalmente a Mano con Tripa Larga” – Totally Handmade with Long Filler. Since its birth in 1875, Romeo y Julieta has become one of the best known brand of the Habanos cigars, and is especially valued by those who appreciate a harmonious blend with an excellent aroma. Its balanced, aromatic blend, made with specially selected filler and binder leaves from Vuelta Abajo*, Pinar del Río*, makes Romeo y Julieta the classic medium-strength flavour Habanos. Churchills is an emblematic vitola of the Romeo and Juliet brand that to satisfy the wishes of consumers of Habanos has evolved to offer a unique experience throughout its history. Already in 2006 the robust portfolio that was missing from its vitolario was added to the regular portfolio: the Short Churchills vitola. Later, in 2010, his Grand Reserve, Wide Churchills, was presented, thus inaugurating the use of the trap 55, becoming the forerunner of this trend for of heavy ring gauges. Churchills, perhaps the brand’s most historic vitola, has been chosen for this unique production with an unprecedented vitola for the brand, Grand Churchills 2018 (56 ring gauge X 190 mm). The renowned Parisian craft workshop Elie Bleu and Jean-Philippe Martin have come together again, as they did with the Cohiba 50 anniversary humidor design, to create this work of art. to explore in its interior. The true treasure, which is found within this chest, is majestically displayed on the curved tray of the inner arch. A unique system of hollow trays, never before used in a humidor, allows the even circulation of humidity in the interior for the optimum conservation of the Habanos. These are technical refinements of great aesthetic and emotional value that bring to mind the Renaissance architecture. 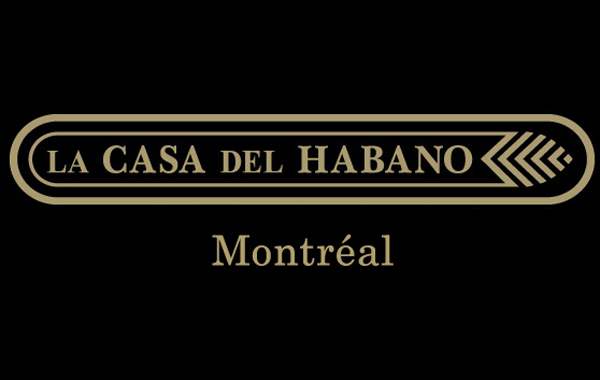 This magnificent chest encloses a unique treasure produced exclusively for the Festival del Habano. Romeo y Julieta brand presents an unprecedented vitola: Grand Churchills, with a format to match the name (56 ring gauge x 190 mm length). This Gran Habano is adorned with exclusive labels and bands designed for the occasion. To better conserve and protect the quality, the underside of these Habano is covered with golden paper that also adds to the beauty and exclusivity.